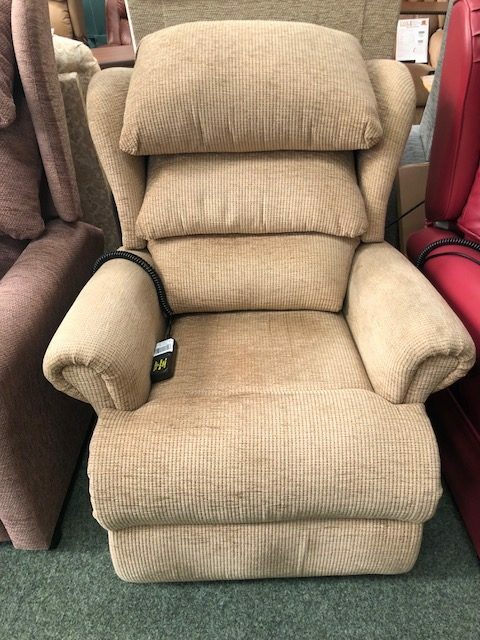 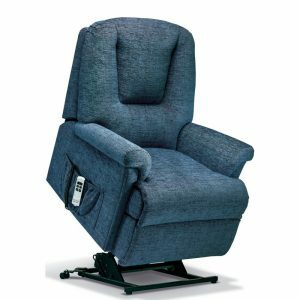 This Sherborne Windsor is a reconditioned rise and recliner. 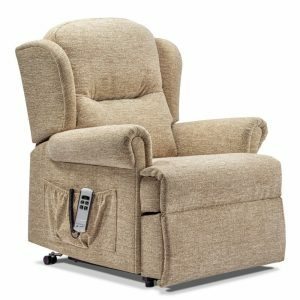 It is fitted with a single motor allowing both the feet and back of the chair to be adjusted together, in a synchronised motion. 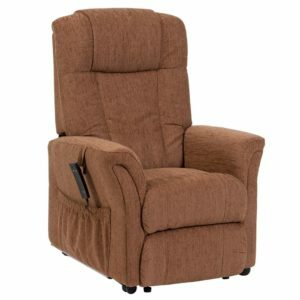 It features a waterfall back giving head, neck and full length back support and is finished in a savoy cocoa fabric. 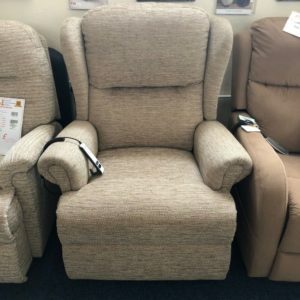 This particular chair has been fully cleaned, serviced and tested by our Workshop Team, ensuring that it is in its best possible condition. 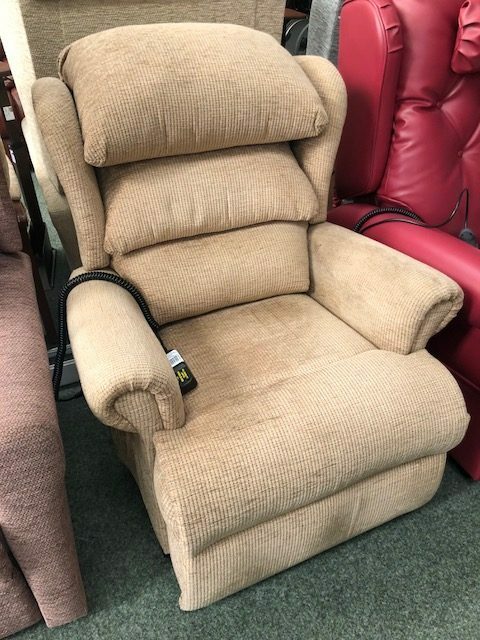 This chair is guaranteed for 6 months from date of purchase.